I create luminous paintings to enhance the world. 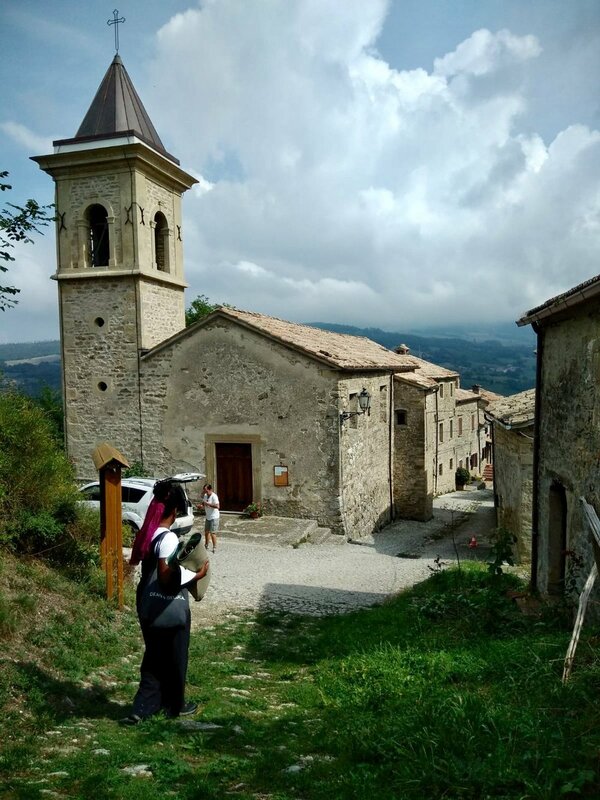 Please join artist Eyenga Bokamba for a presentation on her artist residency in Pennabilli, Italy through the organization Esperienza (https://esperienza.org/). 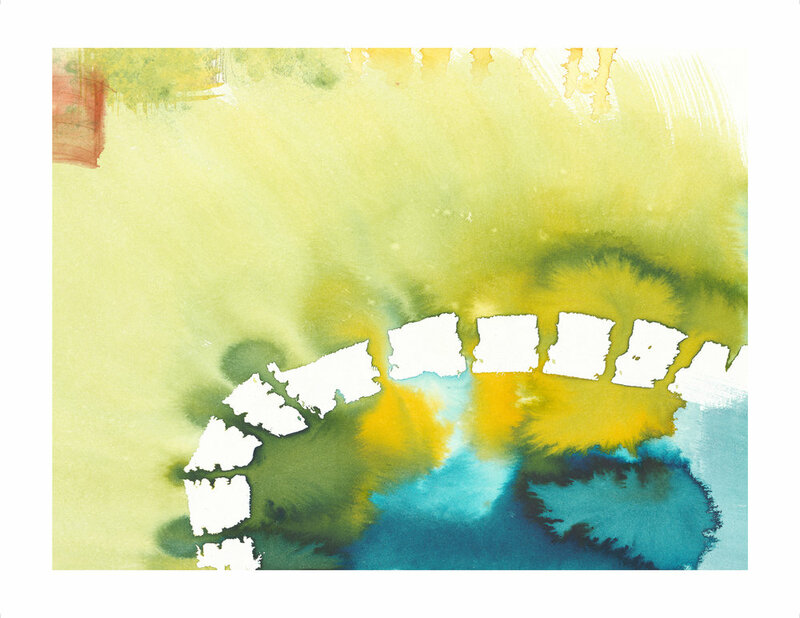 The artist created six large-scale paintings that were deeply informed by the history, landscape, and abundant light in Pennabilli. This presentation is an interactive discussion on the nature of creativity, and will include images from the artist’s three-week sojourn to the Italian countryside. Paintings on view through December 4th. All are welcome. Future Tense Gallery, 2205 California Street NE, suite 310, Minneapolis, MN 55418. 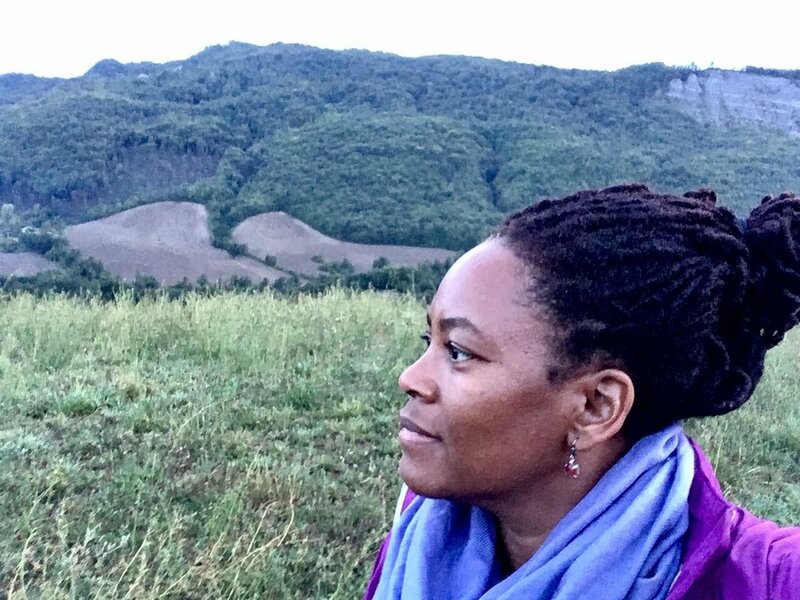 Eyenga is honored to announce her selection as the Inaugural International Artist in Residence in Pennabilli, Italy. 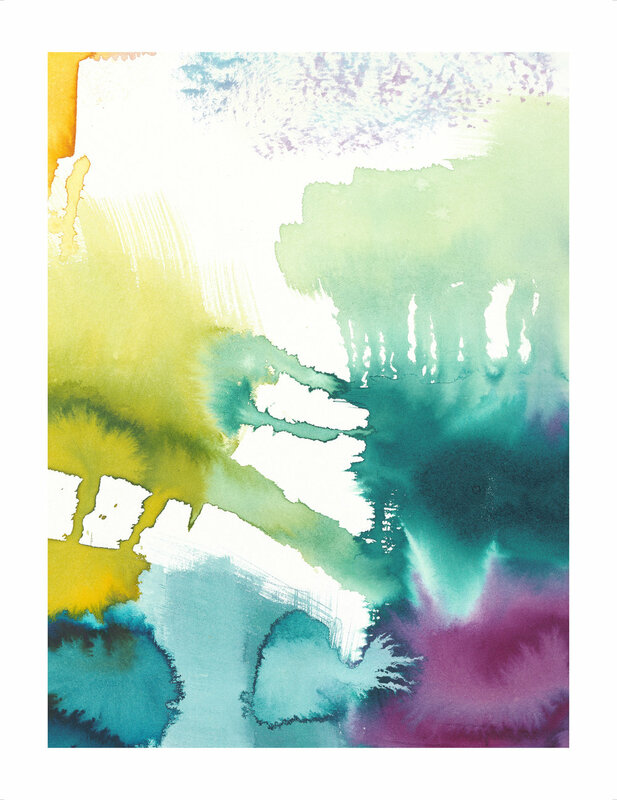 This three-week residency will allow her to create a new body of work highlighting translucence and luminosity using mixed media on paper and canvas. She hopes to build upon the thematic focus of her New York City show and delve into the relationship between space, place, and narratives of success. 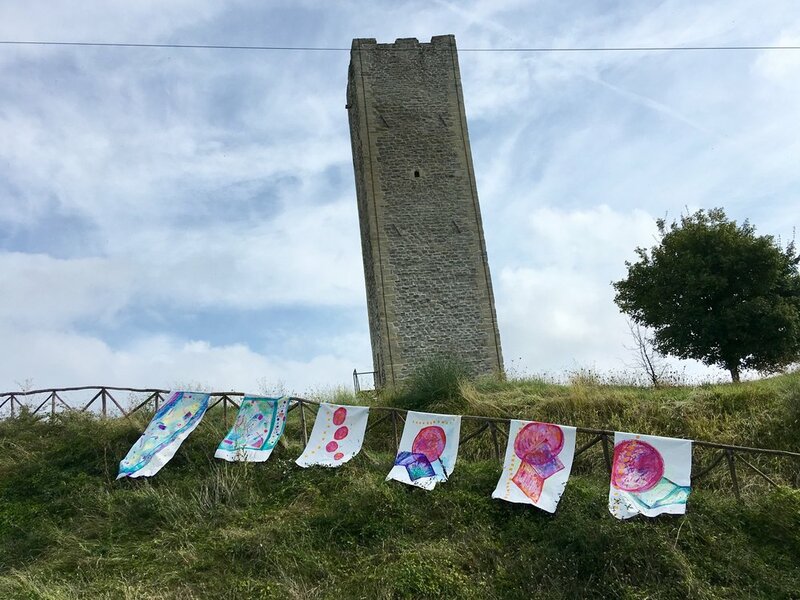 The wonders of Pennabilli - the colors of the landscape, the culturally rich community and environment - all will undoubtedly influence this next body of work. The artist would like to thank Esperienza, which was founded by friends and admirers of Tonino Guerra, the poet, artist and world-famous screenwriter who made Pennabilli his home, and along with his wife Lora, helped create a legacy dedicated to the creation and preservation of art, history and natural beauty. The mission of Esperienza is to continue this legacy by showcasing the many treasures in the area, and helping others discover it for themselves. Esperienza works in close collaboration with the Tonino Guerra Cultural Association. What will I do with all this freedom? Eyenga Bokamba is an artist whose abstract paintings and installation art express a rare and translucent beauty. 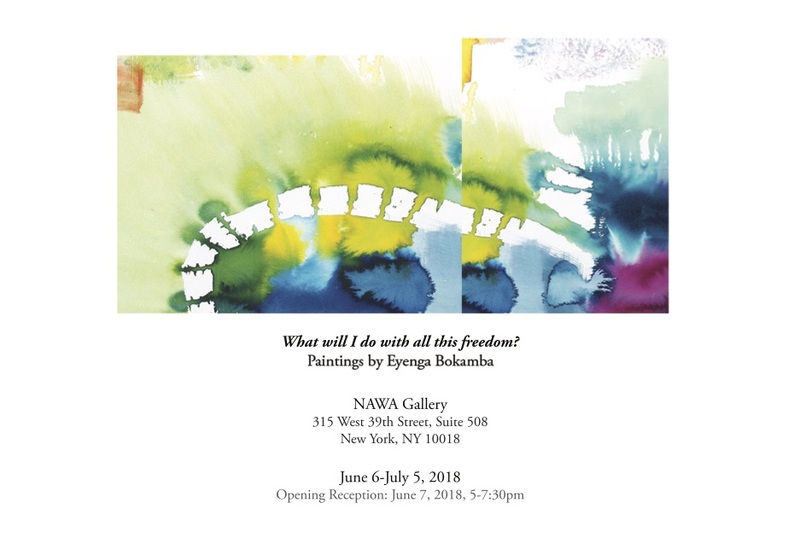 From June 6 to July 5, 2018, The National Association of Women Artists (NAWA) is honored to present "What will I do with all this freedom? ", an exhibit of solo works that serve as a celebration of the self and the other-whether that other is an idea, a person, or a galaxy. "My greatest desire," says the artist, "is to create work that advances our collective consciousness about what it means to be alive, thriving, and empathetic in today's world." The artist addresses this quandary through the creation of complex, large-scale work, one of which will be on view at the NAWA Gallery. 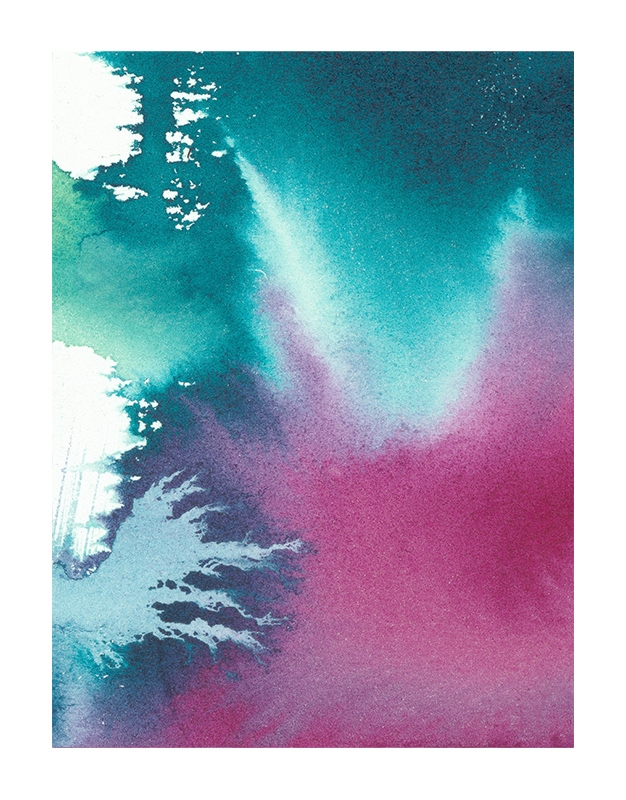 "The Great Migration" is a pastel-hued diptych painting that the artist created as an acknowledgment of the hundreds of thousands of people worldwide who have suffered the tyranny of displacement. Such transcendent works honor her own ancestors crossing the Iberian Peninsula, the Mississippi Delta, the Congo River basin and the Amazonian rainforest. The artist "strives to invite, through luminous, atmospheric beauty, the generous reconsideration of the expansion of possibilities for all people." 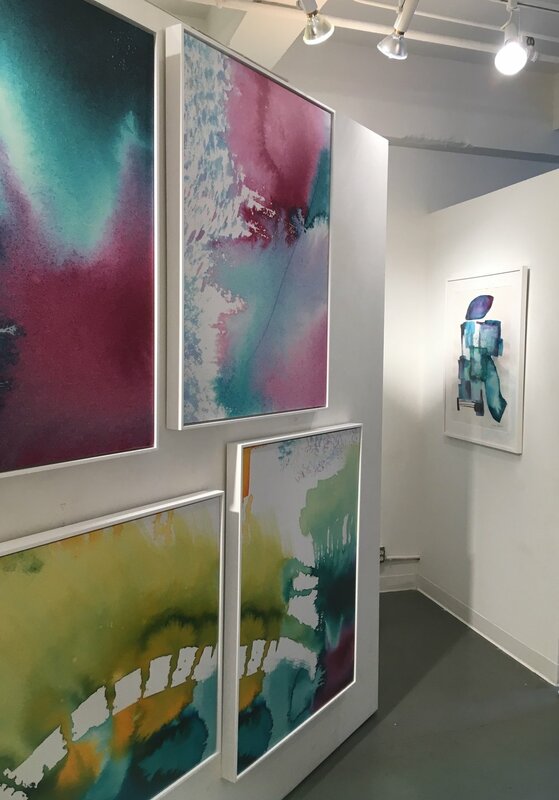 Toward that objective, the exhibit will feature a series of layered lightboxes made of paintings rendered on plexiglass and silk, illuminating the incomparable beauty she sees in all of us. 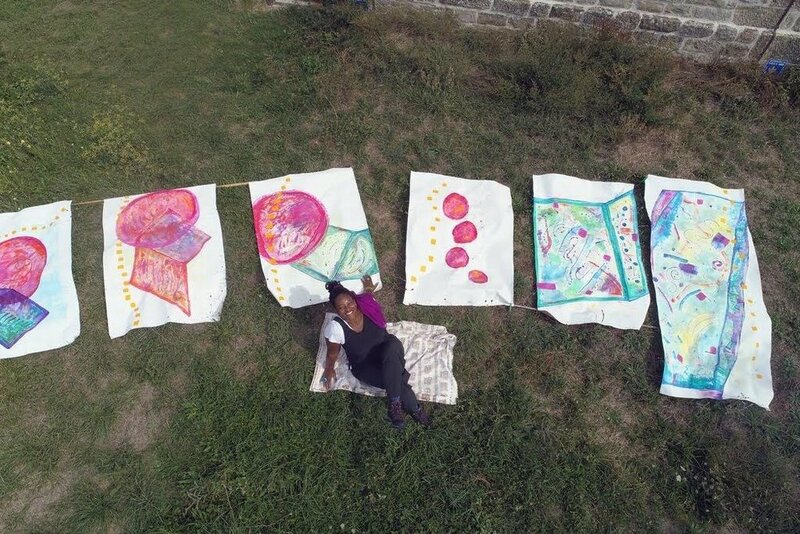 A resident of Minneapolis, MN, where she is the founder of Future Tense Gallery, Bokamba holds a B.A. in Interdisciplinary Studies from the University of Minnesota and a Masters Degree in The Arts in Education from Harvard University. 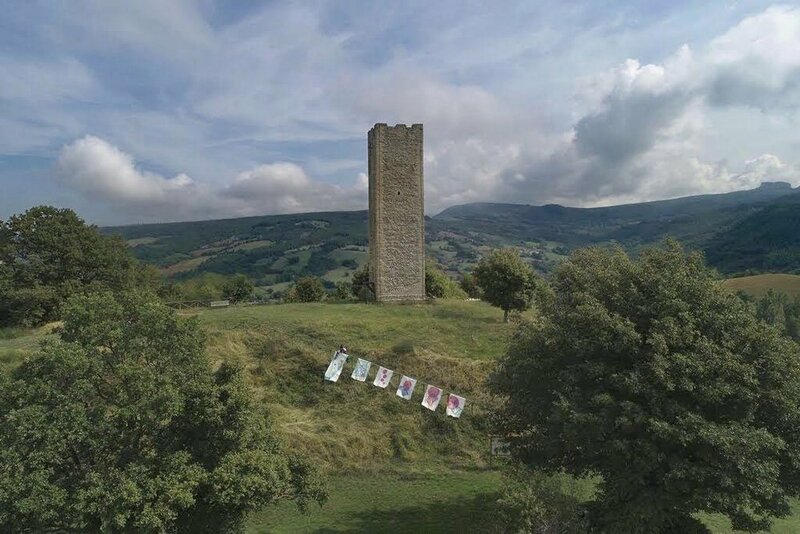 The artist is a finalist for the 2018 international artist residency in Pennabilli, located in the picturesque Emilia-Romagna region ofItaly. Her work has been exhibited in Boston, Minneapolis, New York, and Milwaukee, as well as in Miami in 2018 during Art Basel. Founded in 1889, NAWA is the first, and foremost association of women artists to promote public awareness of, and interest in, visual art created by women in the United States. We look forward to welcoming this brilliant and transformative artist to our gallery in the heart of the bustling Garment District. A reception will be held Thursday, June 7, from 5 to 7:30 pm and offers the visitor a rare opportunity to meet the artist in person. 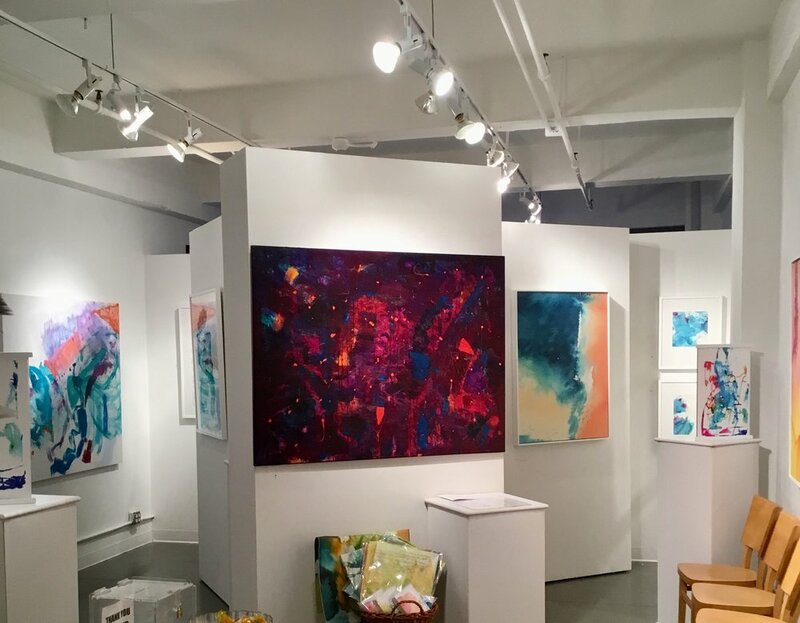 NAWA Gallery is located at 315 West 39th Street, Suite 508, New York, NY 10018.